Islam is the fastest growing religion in the world and is projected to become the second largest religion in the United States. 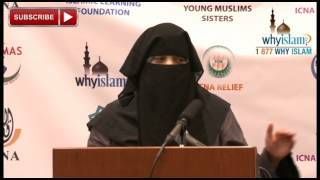 There are 200,000 Latino Muslims living in the U.S. and a growing number of Latinas are converting to the religion. So, in this election cycle when attacks are being fielded left and right, imagine being a woman, Latina, and a Muslim. We spoke to some about why they decided to convert and the struggles they've faced. 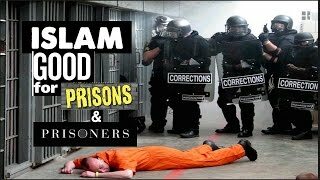 Why is Islam the fastest Growing Religion in Prisons?